Quick logo redesign for a professional training company. IlmPath needed a new logo design and created a contest on 99designs. A winner was selected from 110 designs submitted by 15 freelance designers. 3- Change the logo colour from green to a darker shade of red. 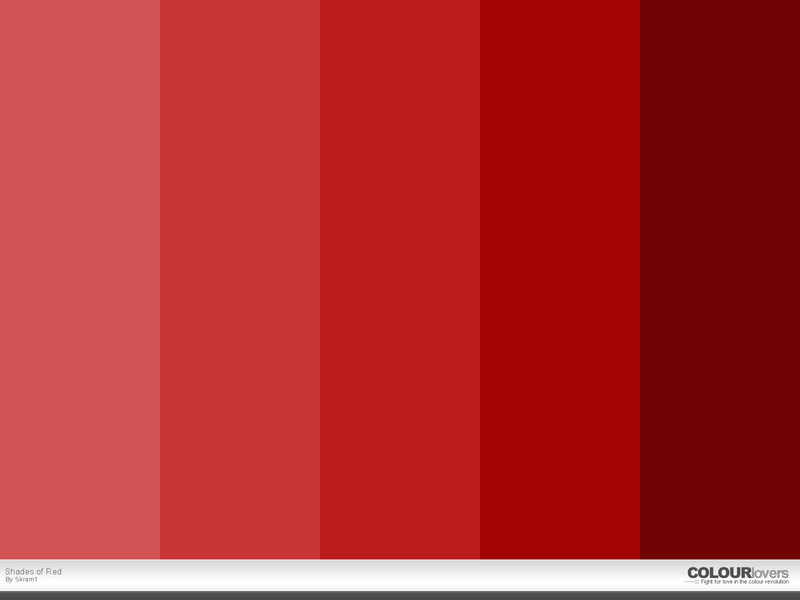 (The shade of red should be as in the color on the very right of this image http://www.colourlovers.com/wallPap…of_Red.png ) Use this color in the border of the logo, in the "Ilm Path" text, and in the website rectangle. 4- All of the above elements plus the globe inside the logo should not be changed except for the changes above.